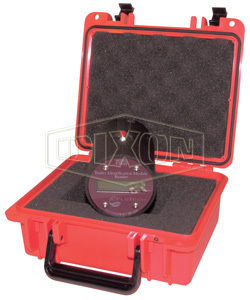 Designed to read and test trailer identification modules mounted inside API compatible overfill sockets. 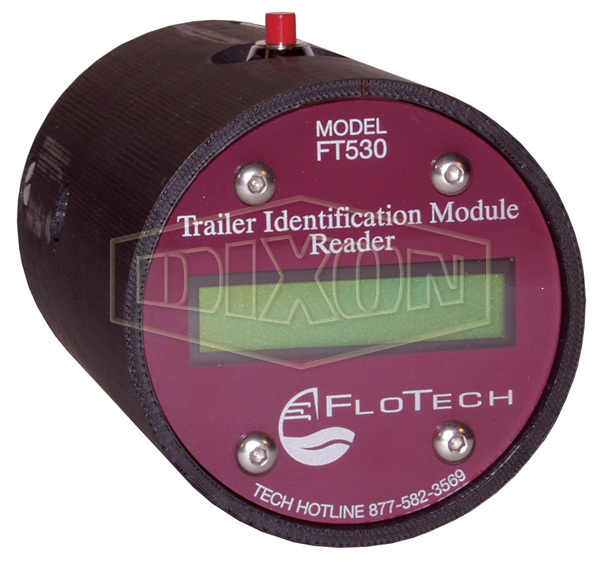 FloTech FT530 is a self contained microprocessor capable of reading the serial number embedded into the trailer identification module located in the trailer socket. This tester will verify operation and display the unique serial number you need to enter into the terminal automation system.